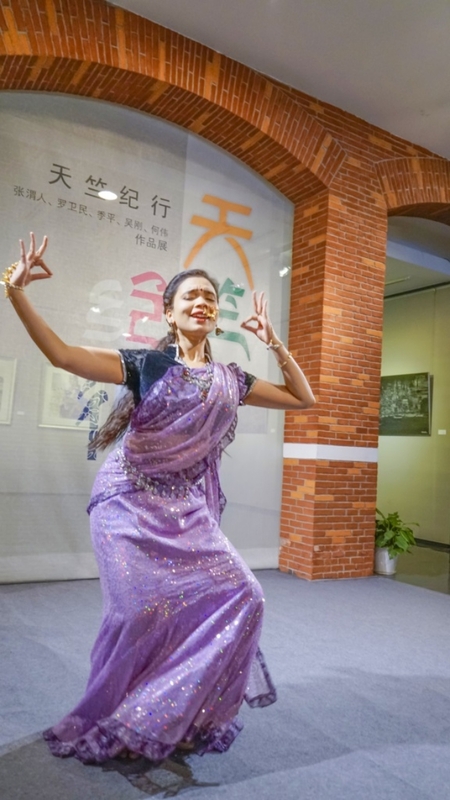 A special exhibition of paintings on Indian themes drawn by leading Chinese artists from Shanghai Artists Union was put on display at the Xuhui Art Gallery on March 24. 1. 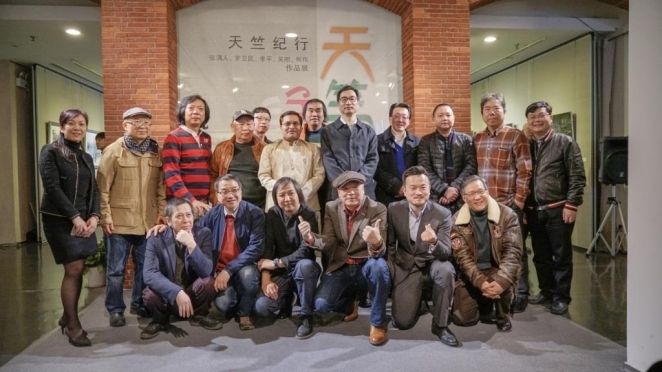 The exhibit features nearly 100 paintings drawn by a group of leading artists (Mr. Zhang Weiren from Chinese Artists Association; Mr. Luo Weimin, famous painter; Mr. Wu Gang, Associate Professor at Tongji University and Mr. 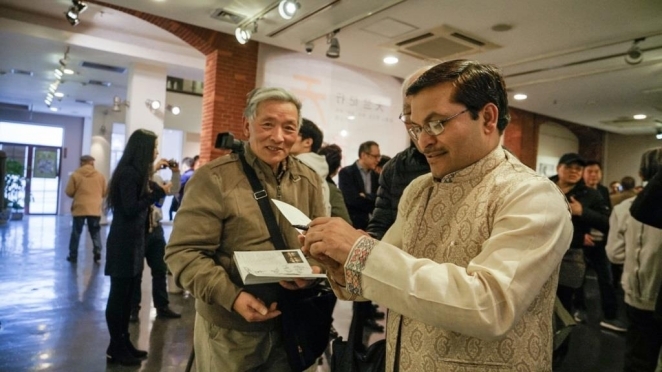 He Wei, Associate Professor at Tongji University) from the Eastern China Region, who had earlier visited India in March 2017 at the invitation of Indian Council for Cultural Relations (ICCR) and interacted with leading Indian artists at workshops held in New Delhi, Varanasi, Jaipur and Agra. 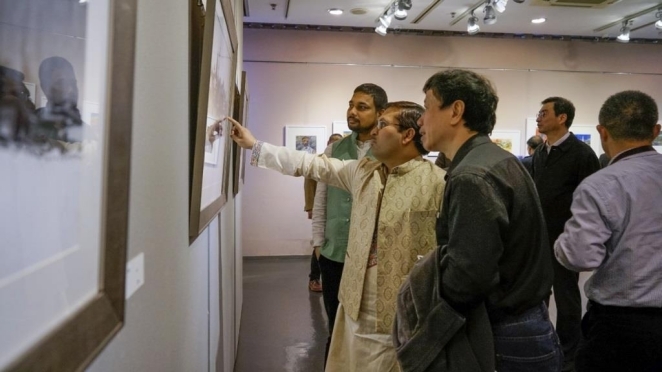 Most of the paintings on display featured composite culture of India, Indian iconic sites, including images of the banks of the river Ganges, Taj Mahal and Red Fort. 2. 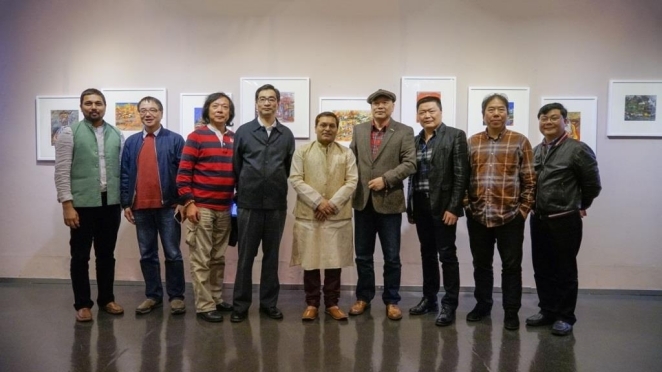 The paintings exhibition was inaugurated by Consul General Mr. Anil K Rai, and was attended by several prominent artists and officials from cultural department. 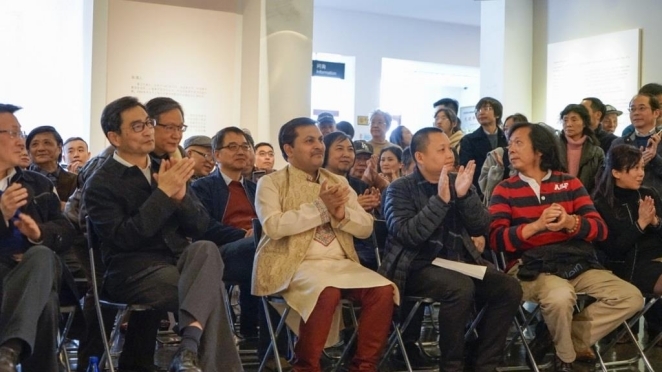 Inaugurating the exhibition, Consul General Mr. Rai stated that the exhibition was part of a joint effort by the two great civilizations to understand and appreciate each other at people to people level. 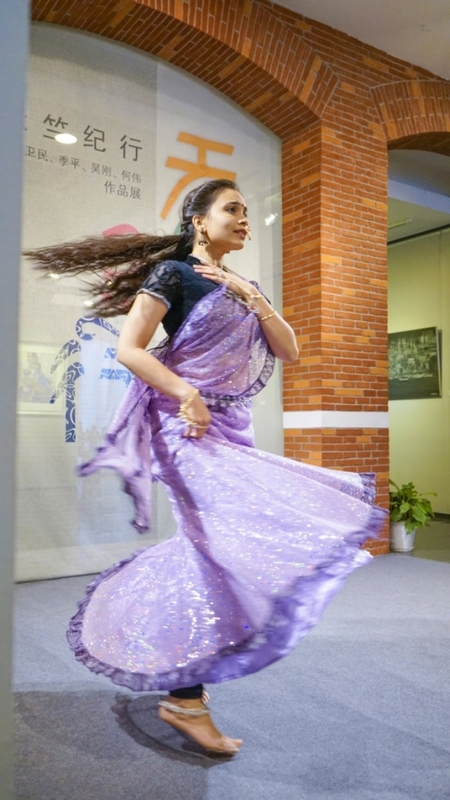 By organizing such events, our aim has been to promote a deeper understanding and appreciation of India culture in China. 3. 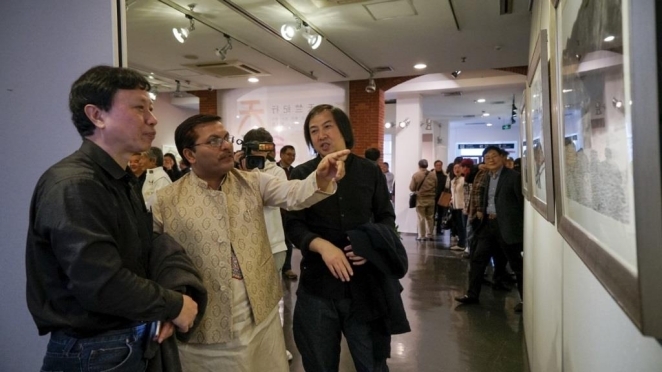 It should be noted that the origin of such art exhibitions in China on Indian themes started in Year 2009, when Mr. Wang Zhijie, a famous painter led a delegation of 24 Chinese painters to visit India through which he opened a historical chapter of Chinese artist’s trip to India. 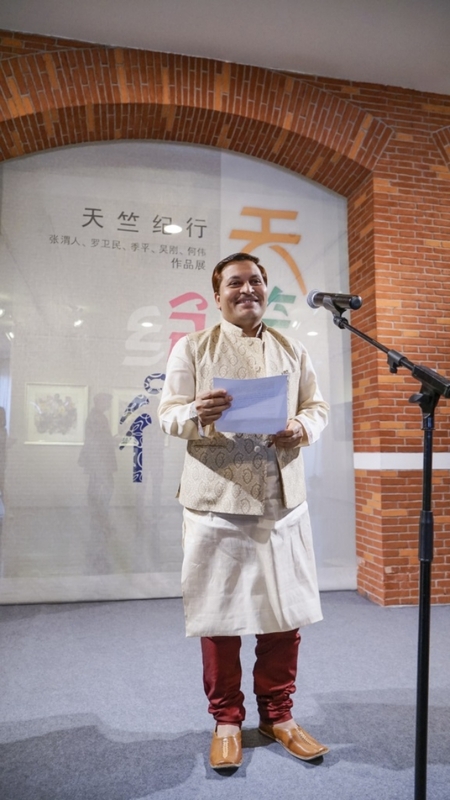 On the 67th anniversary of the founding of the Republic of India, Mr. Wang Zhijie created the “Indian Watercolor Impression” with a Chinese perspective and held an exhibition in the Consulate General of India, Shanghai. 4. 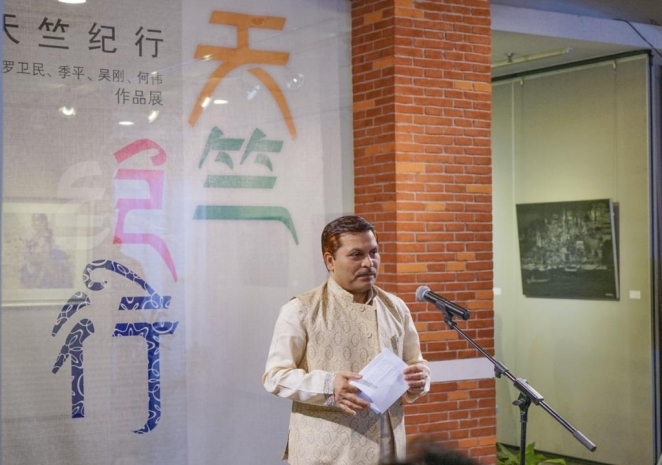 The paintings exhibition will continue to be on display in at Xuhui Art Gallary for the next two weeks. It is expected that as a follow up, some of the select pieces would also be sent to India for exhibition in the second half of 2018.